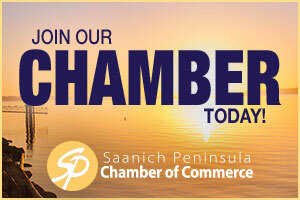 SIDNEY, FEBRUARY 1, 2019 — The Sidney North Saanich Industrial Group (SNSIG) is pleased to announce that they are consolidating their Peninsula-based Industry and Manufacturing Sector advocacy efforts with the Saanich Peninsula Chamber of Commerce. Recognizing similar focus and goals, and the importance of maximizing organizational resources, Peninsula-based industrial companies appreciate the opportunity to make use of the administrative strength and community reach of the Chamber. Sidney North Saanich Industrial Group activities and programs will now be supported and delivered through the Saanich Peninsula Chamber of Commerce. The Chamber is cognizant of the immense contribution that the industrial businesses make to our local economy and looks forward to facilitating their continued access to decision-makers, and to promoting strategies to best serve their interests. 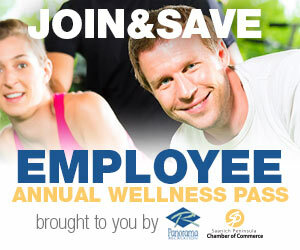 The Saanich Peninsula Chamber of Commerce, building community through business since 1912.